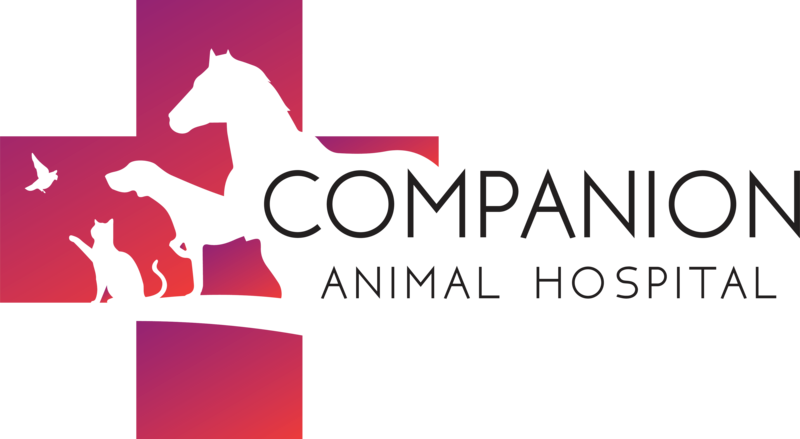 At Companion Animal Hospital in Albany, GA we are proud to be on the cutting edge of medical technology. Radiology is a technique and diagnostic tool that we use to look inside the body in a completely non-invasive way. X-Rays allow us to create images of all the body’s organs.